In the world of mobile SoCs, the heavyweight players from a market share point of view are all providers of merchant solutions. The standout leader is Qualcomm, with Mediatek and Unisoc tagging along some way behind. But in terms of innovation, it’s a different picture, with the more vertically integrated players leading the charge, together with Qualcomm. HiSilicon is possibly the least high profile, but has been pushing the design envelope, often leap-frogging ahead of Qualcomm for short periods before Qualcomm reasserts its authority. HiSilicon has jumped ahead with the Kirin980 processor, launched at the IFA show in Berlin. The Kirin 980 includes a series of first to market innovations. These will be included in the forthcoming Huawei Mate 20, launching in October and the Honor Magic 2, likely to be two of the most powerful handset launches this fall. 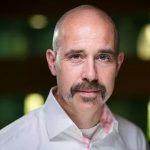 Apple will likely include an update of it’s Axx series application processors, which may keep it roughly on par with HiSilicon, but its increasing reliance on Intel modems, at least until it launches its own and/or makes peace with Qualcomm, means that it won’t be able to compete with HiSilicon on the radio level. 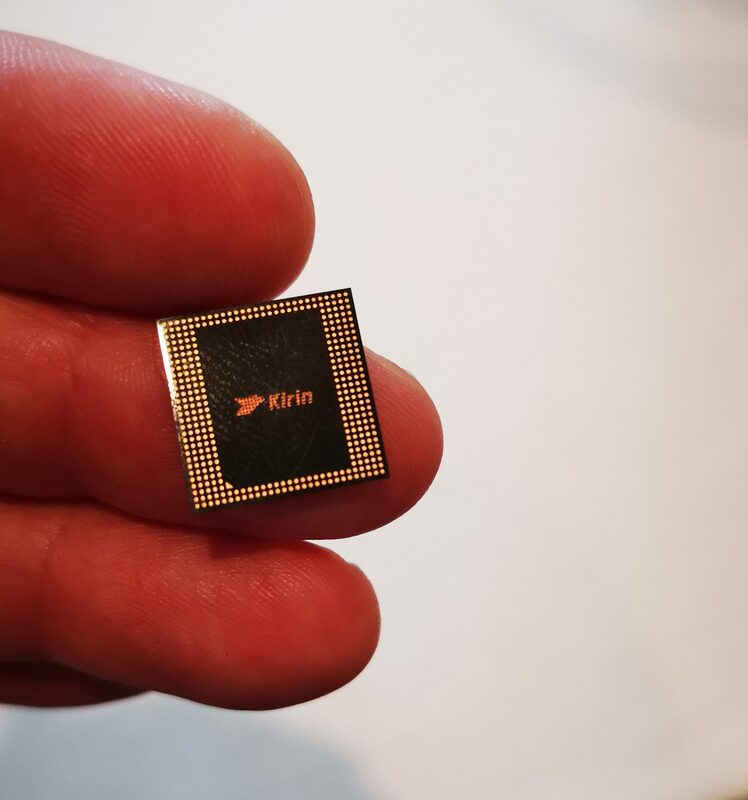 The Kirin 980 is the first SoC to be made using TSMCs latest 7nm process node. TSMC’s achievement in getting down to this process scale is pushing the boundaries of physics and is, in itself, astonishing. HiSilicon has been planning on the arrival of this process node for some time; it claimed to have started the design process for what is now the Kirin 980, in 2015. It has gone through thousands of prototypes to arrive at the current SoC. So what are the highlights? Octacore design with the first use of ARM A76 cores. The SoC has four A76 cores configured as two big and two medium. These are joined by four little ARM A55 cores. The cores are managed by a new scheduling architecture to optimize performance and power management. Huawei claims a 20% overall speed improvement and a 40% power reduction versus the current 10nm generation of SoCs. First Cat 21 modem offering up to 1.4Gbps download speeds on supported networks. This is achieved using 4×4 MIMO, 256QAM modulation and 3CC Carrier Aggregation. It also supports high speed WiFi up to 1.7Gbps. First G76 Mali GPU – with claimed performance improvements of 46% and a whopping 176% in power consumption. Huawei is applying its expertise with AI to the problem of predicting peaks and troughs in performance and to dynamically manage power accordingly. This means less lag in responding to peaks and reduces power consumed by assigning too much compute performance when not needed. And talking of AI, the Kirin 980 has not one, but two Neural Processing Units (NPUs). These are adapted from a Cambricon design. When benchmarked using the ResNet image recognition performance, the Kirin 980 achieves 4500 images per minute which is almost twice as fast as its nearest current competitors’ mobile SoCs and five times faster than Apple’s A11. The dual NPU means that many tasks that were possible with a single NPU can be done even more swiftly or comprehensively – for example, where a single NPU could provide for real time image processing for photography, the dual NPU can do the same for video. Staying with the ‘one good, two better’ theme, Huawei is adding an additional image signal processor (ISP) to the Kirin 980, which bumps up the camera performance appreciably. This will help in real time processing to resolve some of the more difficult imaging tasks – for example foreground details against a bright background. Huawei will be continuing with the heterogenous computing approach to AI – essentially assigning tasks to the most appropriate part of the SoC for optimal inferencing performance. So, kudos to Huawei for getting out of the 7nm gate first. We expect Qualcomm and Apple will be along soon to neutralize the advantages that the Kirin 980 has – and potentially have handset products to market ahead of Huawei. Apple might have a bit more work to do on the modem to match Huawei, but Qualcomm should be on point here too. In the arms race that is mobile SoCs, Huawei has just upped the ante, but this is a long game and with 5G just around the corner, the game is going to become more complex and the stakes higher.